Welcome back to another Top 5 Wednesday! This fun weekly meme was created by Lainey over at GingerReadsLainey. 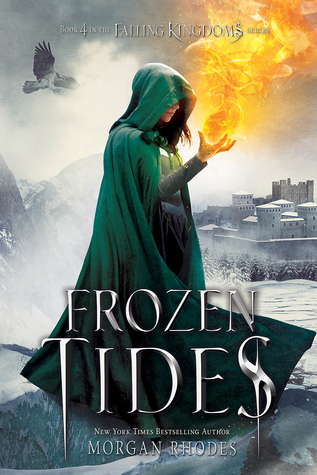 If you want to join in the fun and be apart of the #T5WFAMILY you can find all the details at the GoodReads page. This week’s topic is Top 5 Anticipated Pre-Orders for the rest of the year. We’re already half way through the year and there are still so many books that have yet to come out. It was extremely difficult to narrow it down to just five of them. Hopefully I chose some good ones! Take a look. Well there you have it! I hope you enjoyed my Top 5 Wednesday this week. I really need to have these pre-order now! 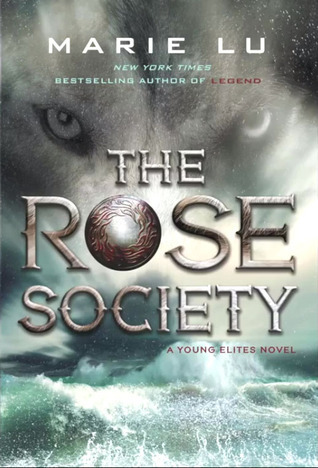 This entry was posted in Top 5 Wednesday and tagged Books, July, Top 5 Wednesday, Young Adult. Bookmark the permalink. OMG! 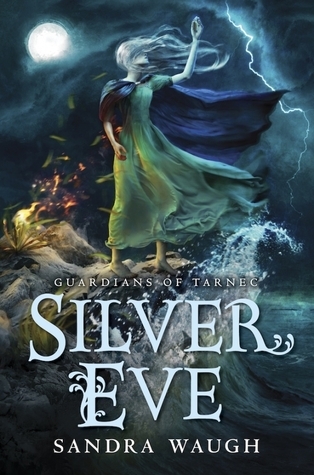 I love the cover for Silver Eve. Going to check out the description now. Isn’t it pretty? I can’t wait for it. Check out the first book Lark Rising! 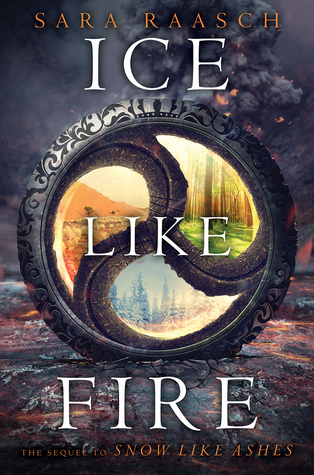 I can’t believe I forgot about “Ice Like Fire”. I really can’t wait! Such an awesome story to come. I haven’t heard of any of those books, but they look beautiful! Really? 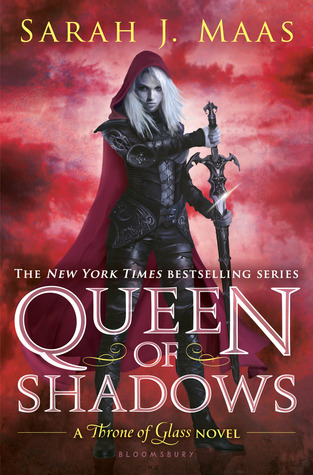 Not even Queen of Shadows?